#Chanyeol said he’s shocked with #ParkShinHye acting. “Before shootings start, Director ask “Are you going to cry or not?” She immediately weep with tears after heard that. When I saw Park Shin Hye’s acting, I thought how amazing she is." #MemoriesOfTheAlhambra Blu-ray Preorder available until 27 Feb!! Don’t miss your chance!! it won’t be released less than 1,000. Higher chances for actors’ commentary with more preorders!! It's amazing how these 2 ended up the closest among YAB casts. Their friendship has gone a longgg way & getting stronger as years go by. Outside they were different, Hongki is kind of loud and moves around unlike Shinhye but inside these two were straightforward and thoughtful. Gosh! can our Darling get more chic and stylish?! She's sending off major summer hair & lip vibe this early Btw, Shinhye got shirts with catchy messages from Heejo's Just Do It with love, now it's Born to Love! EXO's Chanyeol praised his co-star Park Shin Hye. The February 21st airing of tvN's 'Life Bar' welcomed the actors of 'Memories of the Alahambra' as the guests. Chanyeol, who played Park Shin Hye's younger brother in the drama, said, "Shin Hye noona was talking with the director, and asked, 'Should I cry or not?' Then said, 'I'll just cry.' She immediately teared up when we went into filming." He continued, "I don't have much acting experience so I never saw anything like it. Her crying was so real. I thought she was so great with acting and felt like she was an acting machine." The idol brought laughter as he added, "She's so nice to me like a genuine sister in real life, so I even wondered, 'What if this is also acting?'" Lol! I was having the same issue , I hope is fixed forever. Indeed, Shin Hye and Hongki friendship is gold. I love the way he protects her, not that our girl can’t defend herself, but I found his way very cute . Lol! I fell that he will never do anything to put Shin Hye in bad spot, and I hope this continue forever! Thank you chingus for keeping this thread alive and going. Love from the bottom of my heart! PS: On the bottom of the heart is the ventricular, without ventricular the heart can’t survive , so this thread and me can’t survive without you all! Kkkkk! Oh, you too chinggu? Yes, I can have read many people experiencing the same difficulty with soompi. Although I can read your posts, I can't react even though I wanted too. And what a bummer that it has to fall on the birth month of our girl. It was so uncomfortable, like missing part of me. aside from our beloved girl, I always look forward to interacting with you guys whenever time allows. 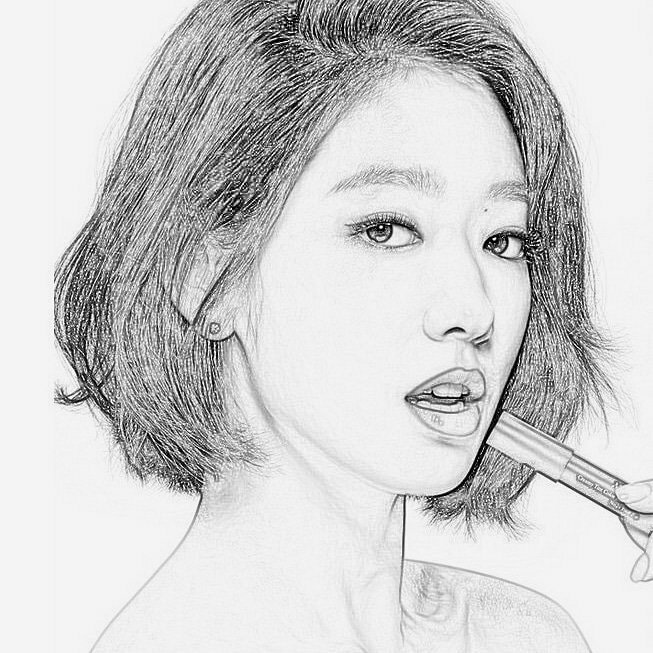 You are all so dear to me especially as we share our love for ShinHye. She's so stunning nowadays and I can see her happy aura.Hope Call will hit daebak and she will have an awesome drama later this year. You're Beautiful...this drama & their friendship is truly one of the precious gift to her 20 year old self.